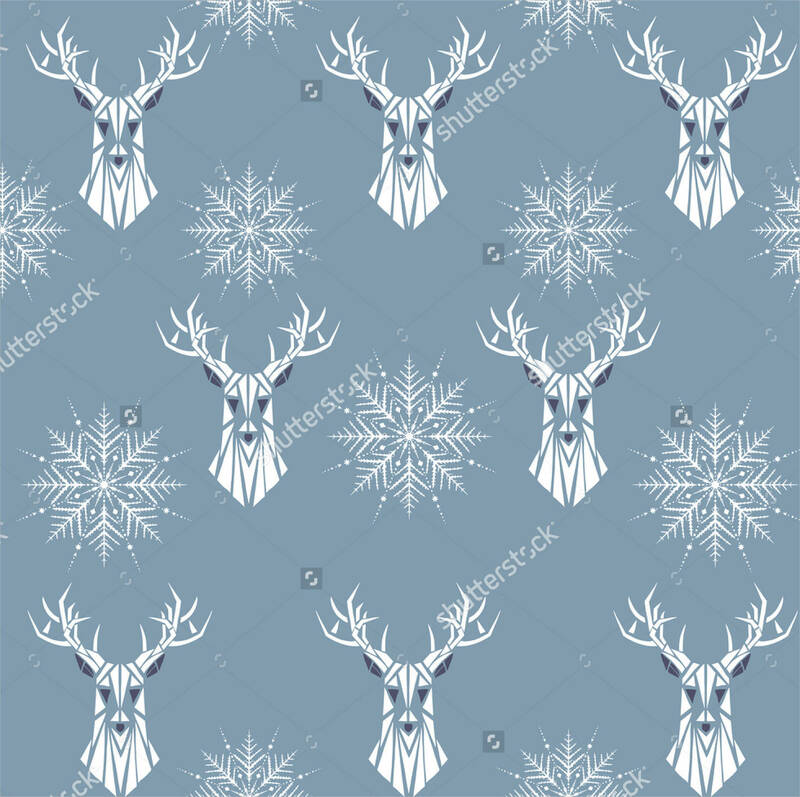 Winter designs and other Christmas-related postcards, Christmas party invitations, or posters often use snowflakes patterns mainly because these patterns are actually associated with those instances. 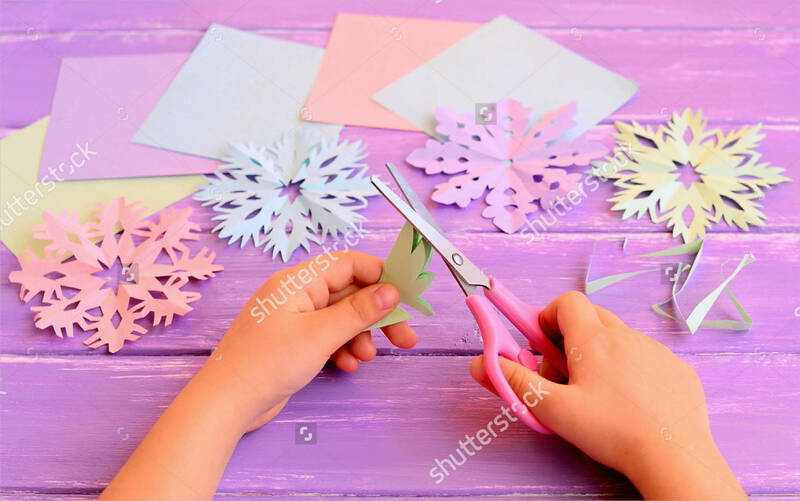 When planning on making your DIY printouts, you can look online for patterns with snowflakes among other samples, like grid patterns, trippy patterns, or other related signs. 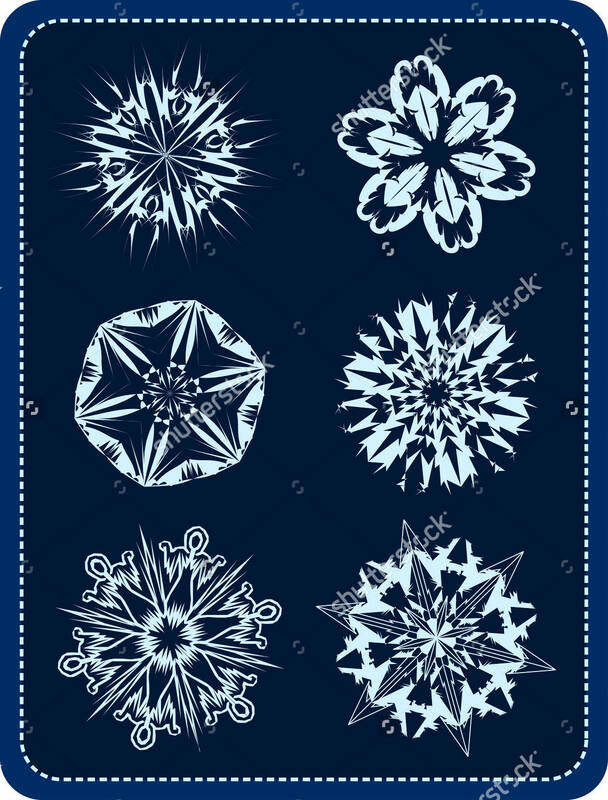 These snowflakes patterns can be used in both special papers and the regular ones. It doesn’t need too many designs, giving you more time to focus on other things aside from the layout you are making. See the collection bellow and find the best option to use for your work. 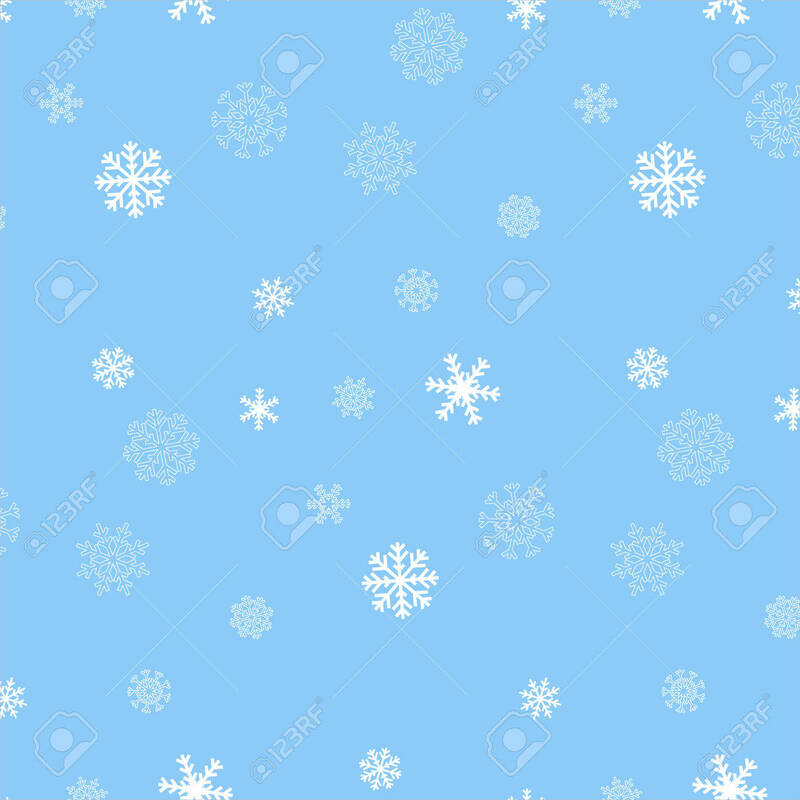 Take note that most snowflake patterns are in white or a very light blue color. Using font colors that are very light too will drown the texts you have or are going to write over the snowy background. Choose something darker or add a stroke effect to outline the light-colored texts with something that would highlight it. Since these designs are free to use just like other patterns, such as swirl patterns and wood patterns, there is a tendency that other printouts would look the same as others. Find a way to make your designs unique or for your layout to at least have something that makes it distinct from others. It can be applicable to more than one layout for any occasion, like a winter dance invitation to a Christmas party invitation. With that, you get to have the flexibility in the designs that you get to do. You can continuously change the designs for every layout that you want to make. 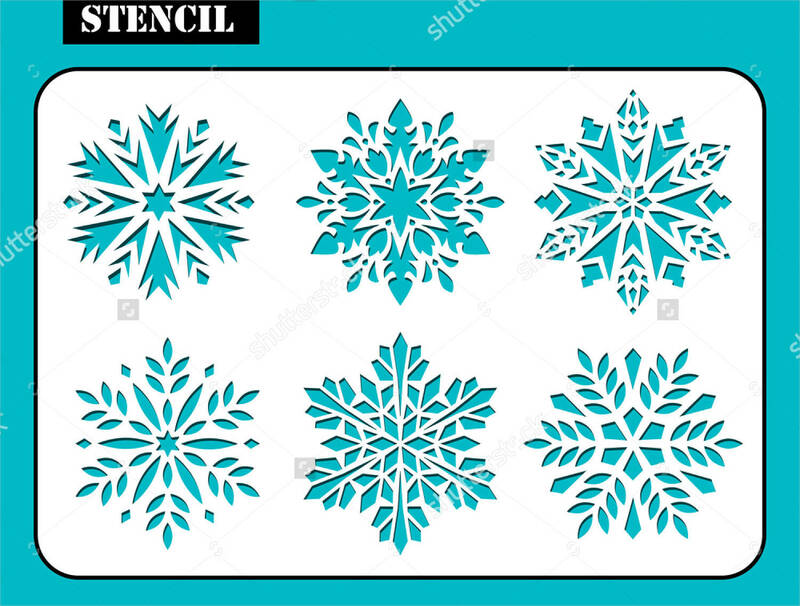 If you are thinking that all snowflake patterns look the same then you are wrong. In fact, there are plenty of designs that you will find online which are all applicable to a different sets of printouts. 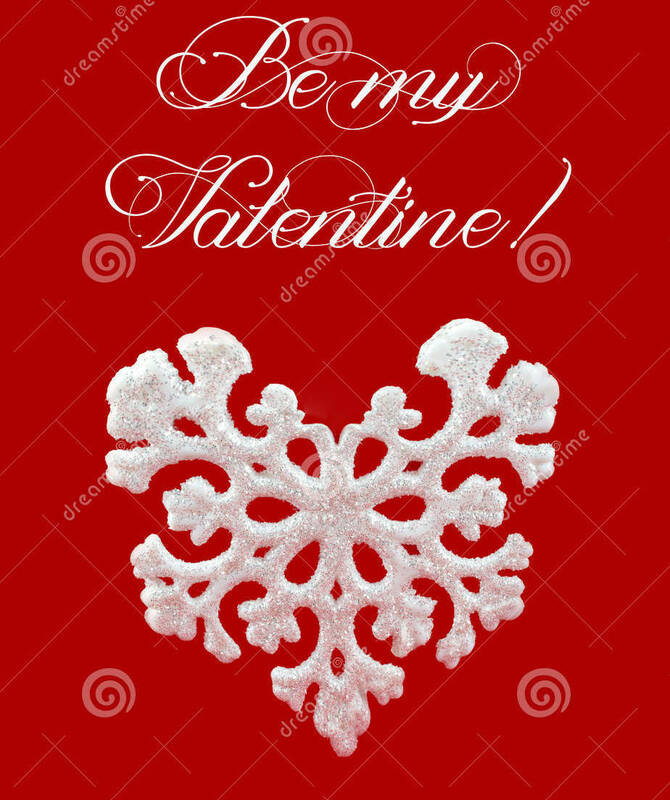 Valentine snowflake. 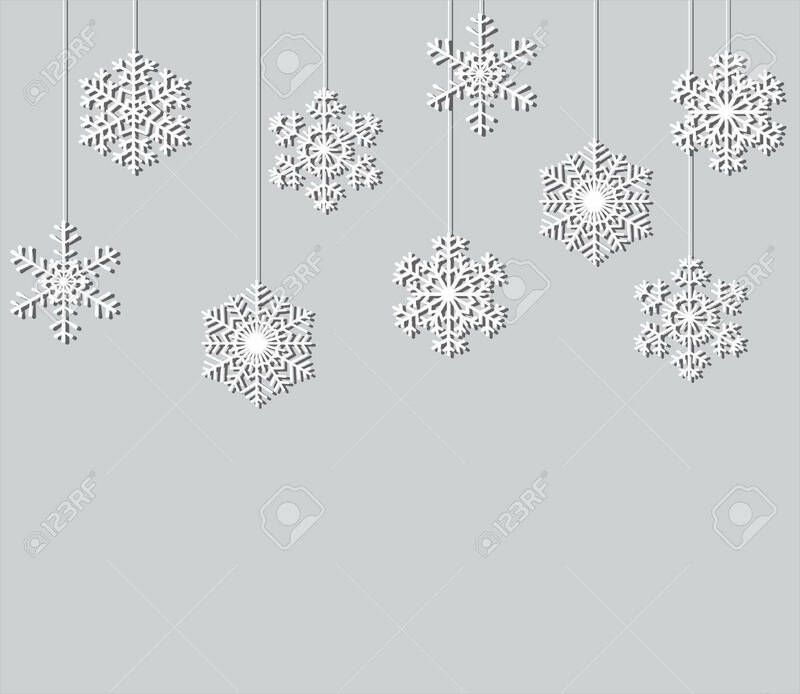 It is not just on winter holidays that you will find the snowflake patterns. You can also find it in valentine decorations. 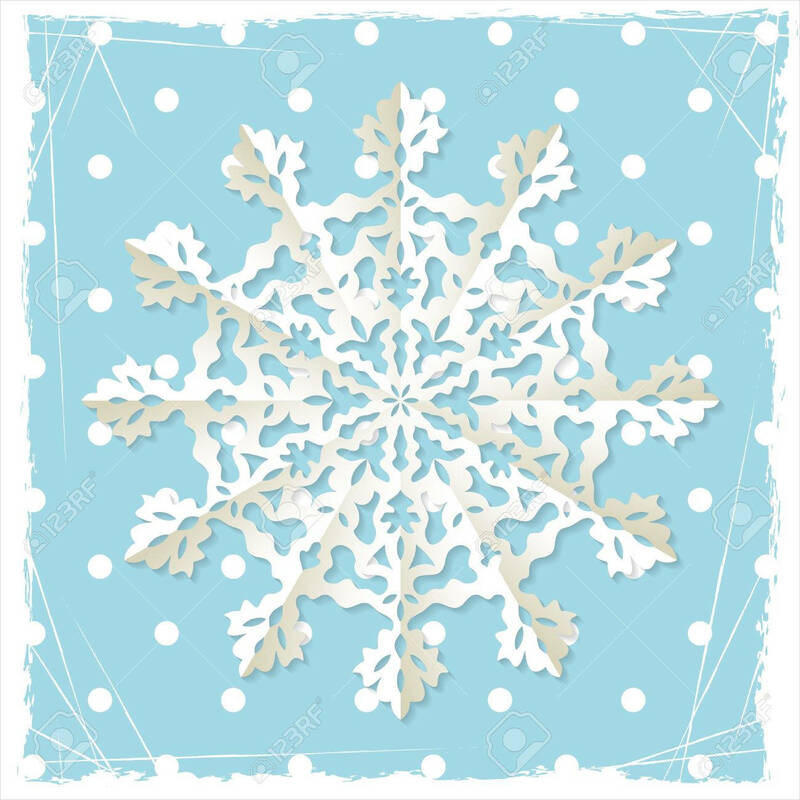 While it still has the same snowflake pattern that you typically see, it usually uses the color red on its background which makes it distinct. 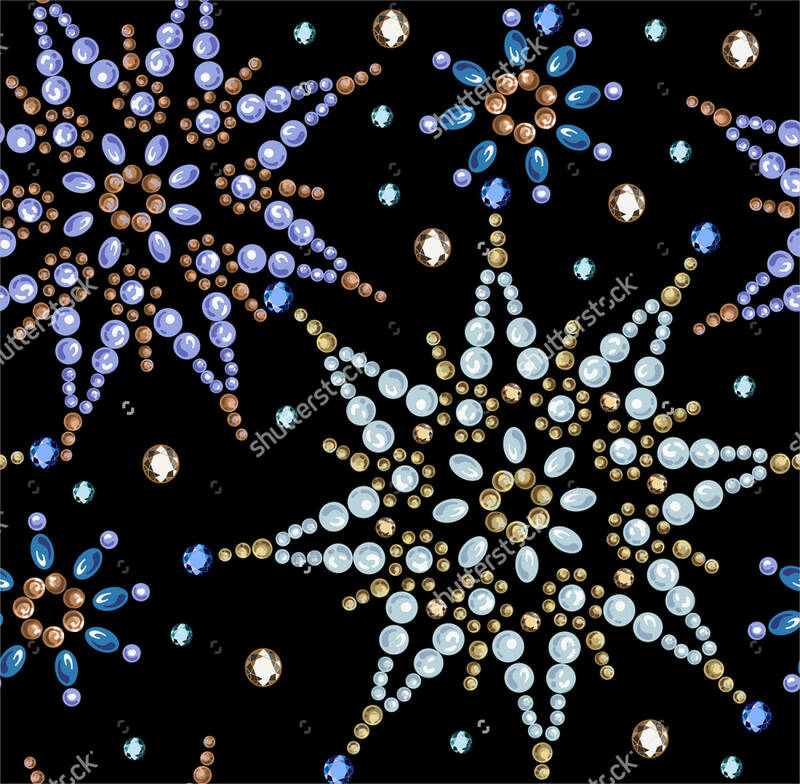 Beaded snowflake. 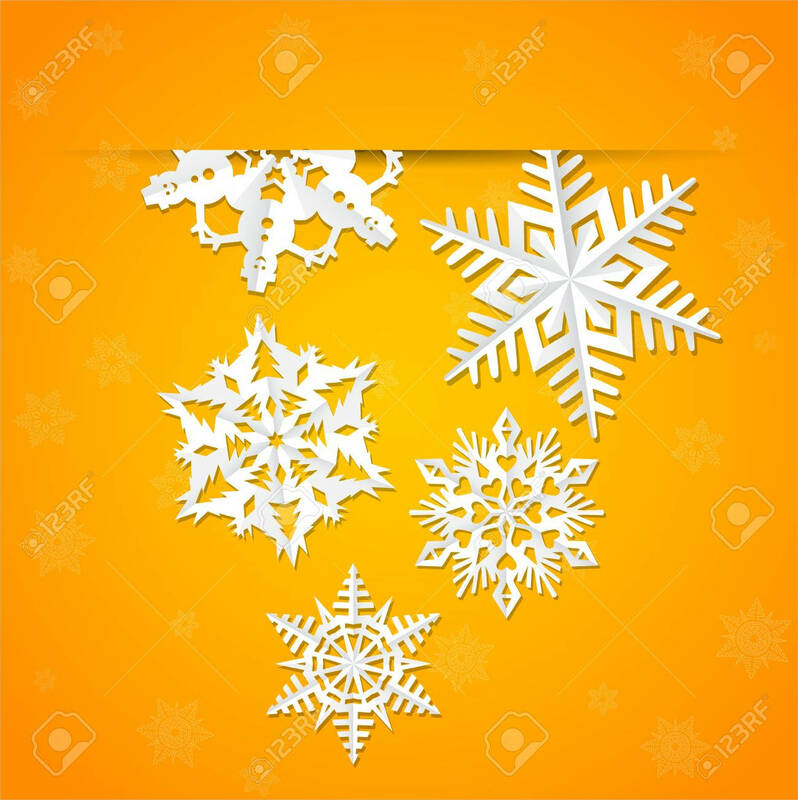 From its name, you can then easily imagine what kind of snowflake this is. The icicles on the side are made of beads which appear similar to that of a diamond. If you want something elegant, this is a good pattern to use. 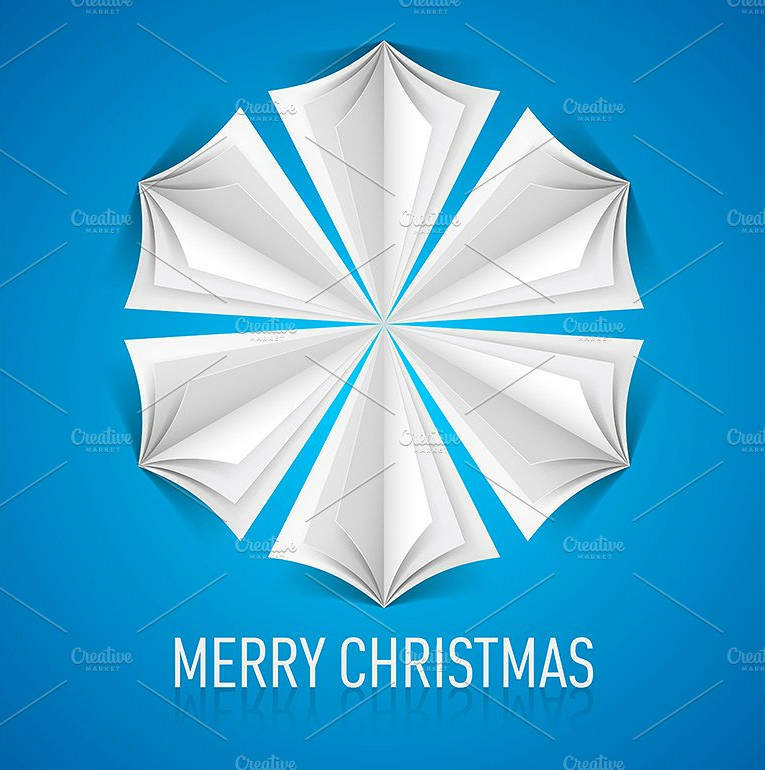 Random pattern snowflake. 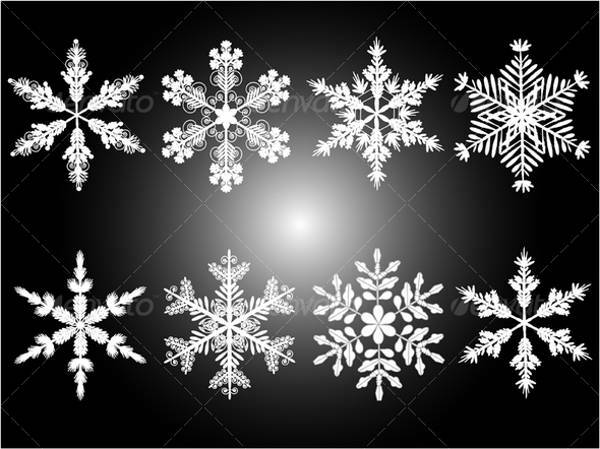 There snowflake patterns that use any and all types of snowflake. 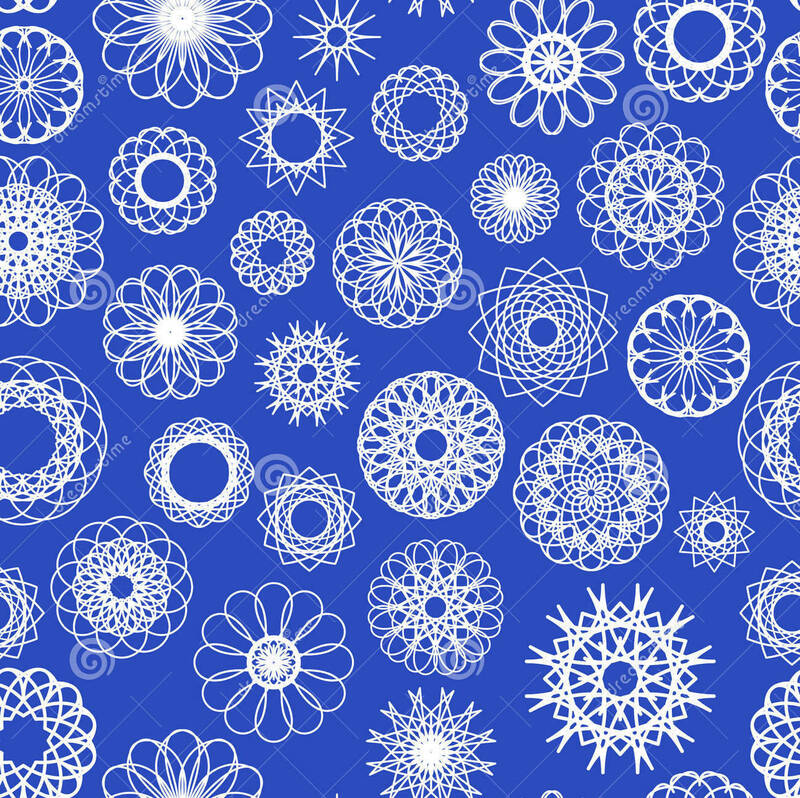 Some are rounded, some are seamless, while some can be just the typical snowflake. Be more creative and experimental with this style with random designs. 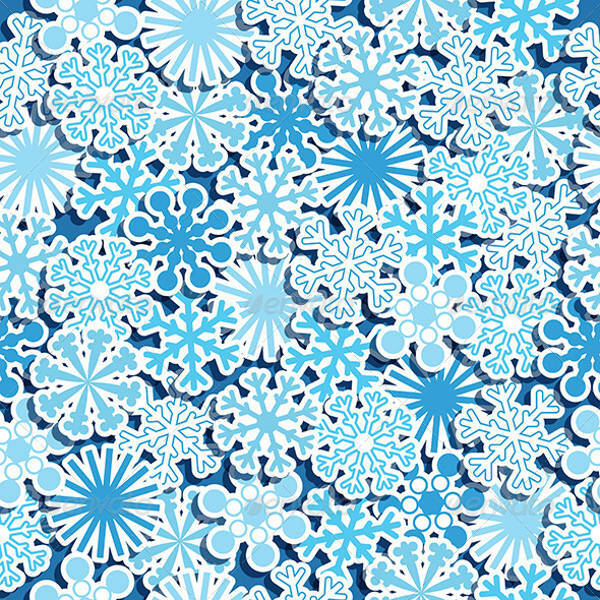 Overall, snowflake patterns are very versatile to use and will match with any layout you have in mind. For other designs, you can also check out camo patterns.